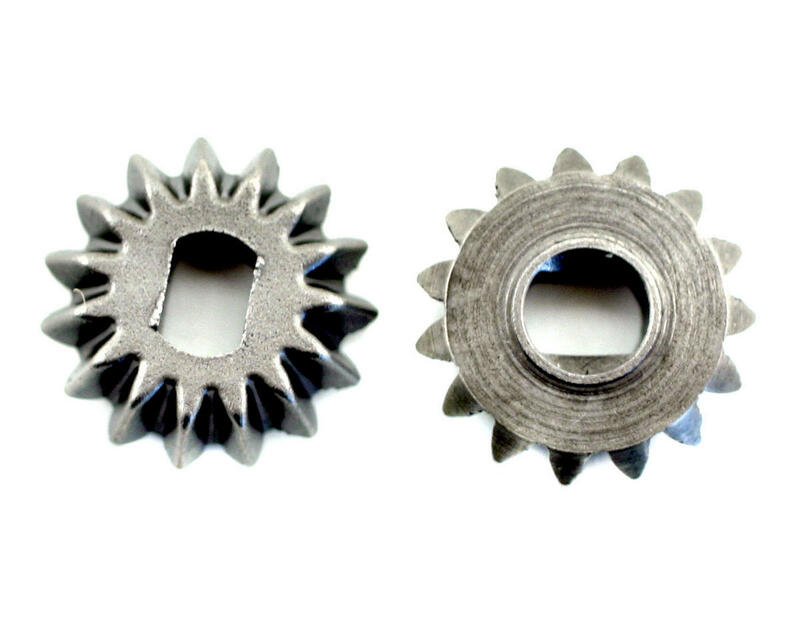 Losi Front/Rear Bevel Gear Set (LST, LST2). 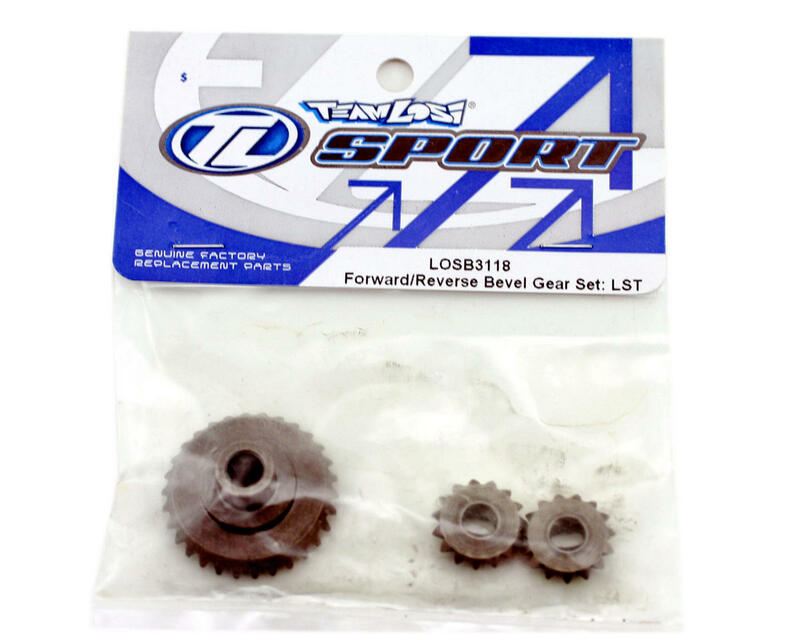 This is a replacement Losi front/rear bevel gear set. This is the metal front/rear bevel gear set located inside the LST transmission. 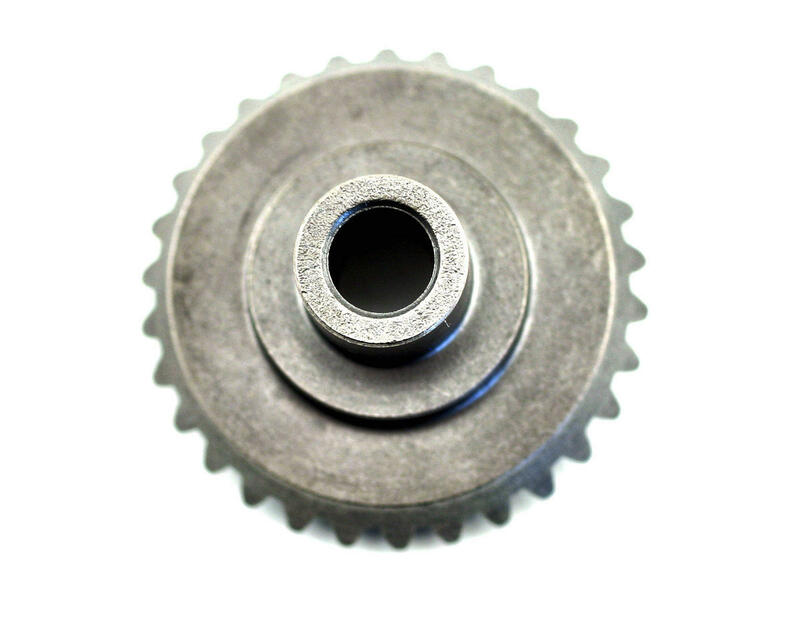 Each pack contains three gears. 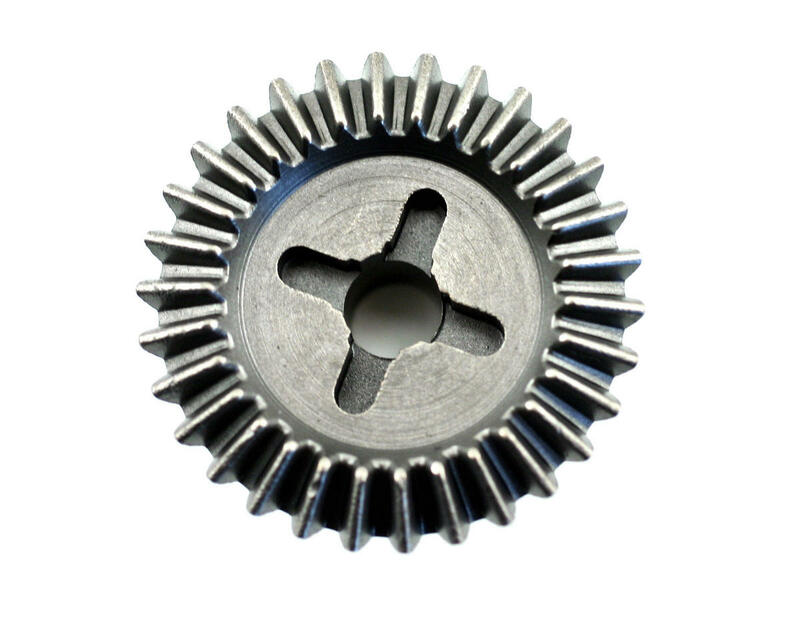 Losi High Speed 63T Spur Gear (LST, LST2).